Fantastic price on new boots! 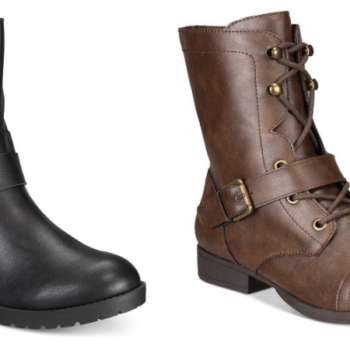 Macy’s has select Women’s Boots on sale as low as $12.49 (regular $49.99). 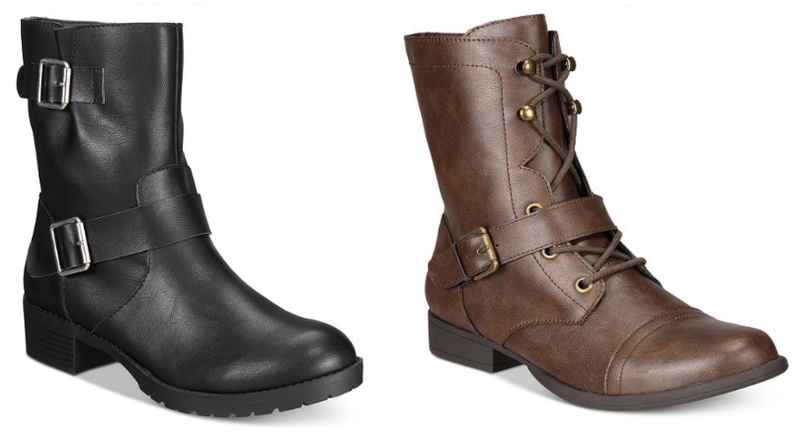 They had 3 different styles at the lowest price and several more up to 75% off! Shipping is free beauty item from this page to your cart (prices start at $3).